Even if the concept of inbound marketing is not new to you, you may find that some of the most commonly used vocabulary sounds a bit foreign or has meanings that are slightly elusive. 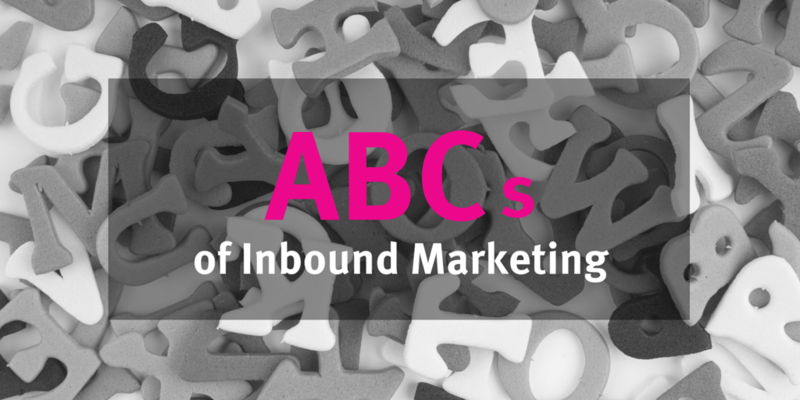 But no matter what your native tongue is, we’ve got you covered with this glossary of the must-know terms for inbound marketing. Split testing two variations of an idea can help you determine which factors lead to better performance. The key here is to test one variable at a time. That can mean swapping out headlines, images, colors, layouts, offers or specific text. Anything really. As long as you only try to measure one element at a time, you can test any variable of your page, email or offer to see what improves your conversion rates. You might consider A/B testing elements of your social media campaigns as well. Analytics is an essential part of inbound marketing. Part art and part science, it requires not only that you consider what needs to be measured, but also that you interprete the data in meaningful ways to gain insights that will improve your marketing efforts. That may mean looking at your website visitor statistics to see which blog posts get the most views, which offers have the best conversion rates, what social media posts (or channels) deliver the most leads, and so forth. Blog is a word that evolved from the term “web log” or “weblog.” In the early days, a blog was typically a website owner’s personal journal or story. Today that’s anything but the case. The term “blogging” covers all types of online content from company or business blogs to news posts to interpretations of scientific papers. 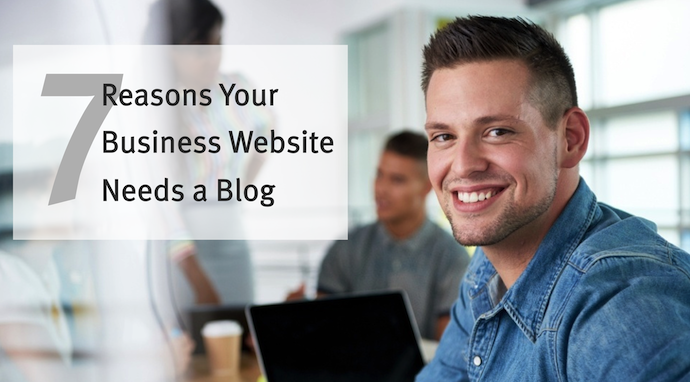 Blogging is an important part of inbound marketing that helps companies attract prospects by offering them valuable content. It’s also an important strategy to improve your website’s performance in search engines (known as SEO, see below). 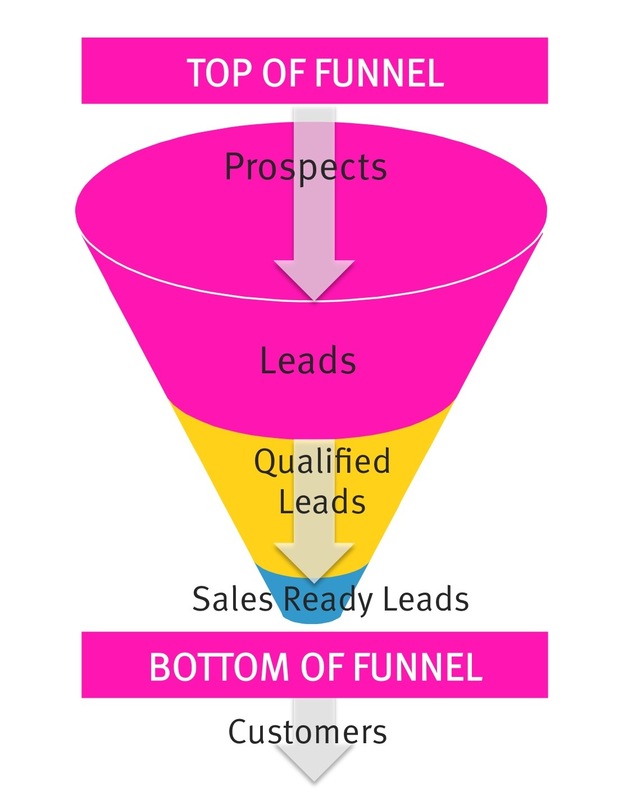 The bottom of the funnel refers to the stage of a buying process in which prospects are about to convert to customers. They have recognized a problem, researched possible solutions and are close to making a decision (or in terms of the buyer’s journey, making a purchase). At this point (and not before), they are ready for a call from your sales team or a discussion about how your company can fill their needs. 1) Awareness: The buyer becomes aware that they have a problem or desire. 2) Information gathering: the buyer begins to gather more information about the problem or desire. 3) Exploring options: The buyer compares options and gets more details. 4) Decision making: The buyer is prepared to make a purchase and select a vendor. It’s important to keep in mind that the buyer’s journey will be different from one market to the next, and it’s typically a much more complex process in B2B than in B2C markets. A call-to-action is specific request that encourages a website visitor to take an action, such as “subscribe now,” “download ebook”, or “register” for a webinar. It maybe be presented as a text link, button, or image, and typically directs the visitor to a landing page to complete a specific action, such as filling out a form to become a lead. It’s important to make your CTA as action oriented and simple as possible to get the best results, such as: Get our ebook now. A conversion path is the prescribed way you intend to capture lead information. It typically starts with some sort of call-to-action (such as a button) that sends visitors to a landing page to complete a form and then redirects to a thank you page where they can download content. A conversion rate represents the ratio of people who are presented with an action to those who complete the action. This can mean the number of people who click on an ad (vs. number who view it), click a button or complete a form. Measuring conversion rates at each step of the conversion path helps you determine what part of your offer is working (or not working). By content we mean any information presented to your audience for education, engagement or sharing. 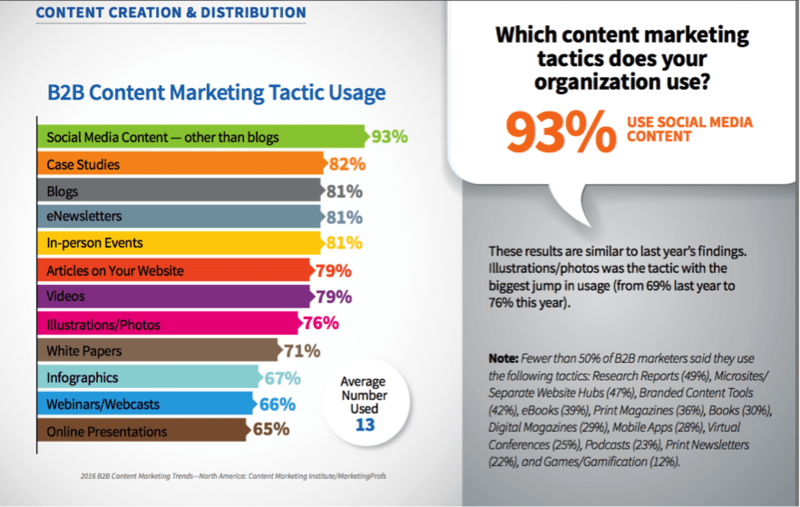 Content could be a blog post, ebook, video, social media post, photo, slideshow, or podcast. Some content is created primarily to generate visibility or “mindshare” and is therefore presented in an open way on your website, and promoted on social media and content sharing platforms. Other content (which we sometimes call “premium” content) is only shared after your visitor provides information such as their name or email address to you. Click through rate (CTR) is a measurement of the number of people who view a banner ad, button or offer compared to the number who click on it and go to your landing page. Measuring CTR helps you determine which offers or creative (versions of your text or images) are working the best. A CRM, or customer relationship management system, is a tool used to improve and track interaction with your customers and prospects. It can range from a sophisticated front-end website order fulfillment process linked to customer service, or primarily be used to manage the marketing/sales process (such as this free one from HubSpot). CRMs can provide analytics, keep track of your customer’s journey, and manage lead scoring so you know when to turn leads over to your sales team. Dynamic content is content that appears unique to each website visitor or offers a customized experience based on information you have collected previously about the visitor. By capturing data from website interactions (such as form submissions, IP address, or website page visits), you can ensure that each future website visit is a more customized experience. This can be applied to email, newsletter or blog content as well, by using data fields (such as <<first name>>, <<last name>>, or <<recent ebook download>>) within your text. The term email refers to “Electronic Mail.” Email is an essential element of inbound marketing because it allows you to send information directly to your contact’s attention. It’s important, though, to remember that the fundamental principal of inbound marketing is to create “likeable” marketing…and not abuse your relationship with your email contacts. Nurture your prospects by sending them only specific information they have requested and which helps them complete their buyer’s journey. Facebook is an essential content promotion tool for many inbound marketers. As one of the largest (and daily accessed) social media networks, Facebook provides the opportunity to put your content in front of a huge audience (1.59 billion monthly active users to be precise). Whether you use paid or organic promotion, Facebook is just one channel that can help your inbound content be found. Started by Google in 2011, Google+ (pronounced “Google Plus”) is a social media platform that allows you to post updates across “circles” or business interest channels. Despite recent claims that Google is phasing out Google+ as a social media tool, it’s not true. (However, Google IS phasing out the requirement to use a Google+ login to access Google Photos, YouTube, Google Play and other services.) Google+ is generally considered an excellent content publishing tool for SEO reasons. HTML is an abbreviation for Hypertext Markup Language, which is a coding language that determines how web page content is displayed online. Even websites built in a CMS (content management system) such as WordPress, Drupal or HubSpot, are based on HTML, and knowing some can be helpful for customizing the specific appearance of content on pages. 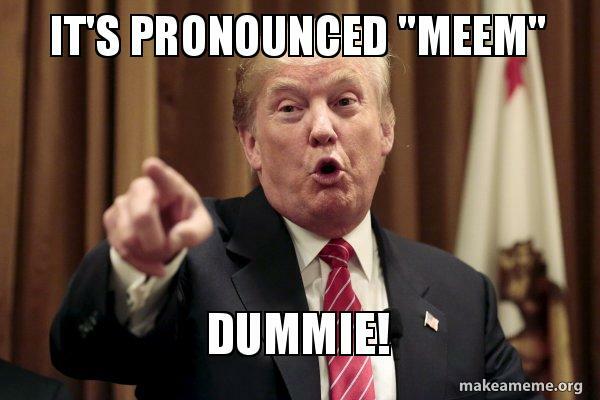 We couldn’t skip defining this term in our inbound glossary, could we? Inbound marketing is a process of aligning content and information with a prospect’s needs in a way that nurtures the relationship from site visitor to lead to customer. Instead of using “old” outbound methods such as buying ads, email lists, or cold-calling prospects, inbound uses quality content to attract visitors and help you develop a relationship with them over time. Keywords or “keyword phrases” are the terms (or topic areas) that get indexed by search engines like Google, Yahoo or Bing. Contrary to what some people think, you can’t just stuff a bunch of keywords onto your page (or in your meta tags) and expect it to do well in search results. Optimization requires knowing which search phrases your target audience might actually use and adding them in relevant ways to your page content. Of course, there are other factors involved in SEO as well (read more below). In the broad sense, KPIs, or key performance indicators, are the measurable values that demonstrate how effectively a company is achieving key business objectives. In terms of inbound marketing, these are reflections of specific goals you may have for marketing growth, such as to gain X number of new customers per quarter, or double the number of leads from month 1 to month 2. By aligning your specific marketing objectives with broader KPIs you can help ensure success for your inbound marketing efforts. Sometimes people use the term landing page to mean any website page to which traffic is directed (such as from an ad campaign). But in inbound terms, landing page refers specifically to a website page with a form that is used for lead generation. Landing pages are the conversion tools for turning website visitors into leads. A good landing page focuses attention on a single objective: getting a conversion (form completion). You’ll want to have a number of landing pages with different offers for specific personas at each stage of the funnel. Lead nurturing, similar to “drip marketing,” is an organized method of moving your leads down the sales funnel with a series of communications (such as emails or social media) to help you qualify a lead and then further engage them. It is a process that focuses on delivering useful content to a specific audience at the right time. As a business-focused social networking site, LinkedIn is the go-to choice for content marketing among many B2B companies. In addition to creating a presence online, it’s a way for a company to maintain a thought leadership role around specific topics (by posting content updates and long form posts) and participating in group discussions. Marketing automation is the process by which lead nurturing happens. It makes use of a collection of tools such as database management, list segmentation and email distribution to automate and personalize delivery of content designed to move your prospects closer to sales, or to keep existing customers happy. Your email delivery can be scheduled to happen based on specific actions from a prospect (such as visiting a particular website page or downloading an offer), time periods (such as three days after downloading an ebook, or once a week like a newsletter) or other conditions (such as if the prospect is on a particular list or meets a demographic profile). 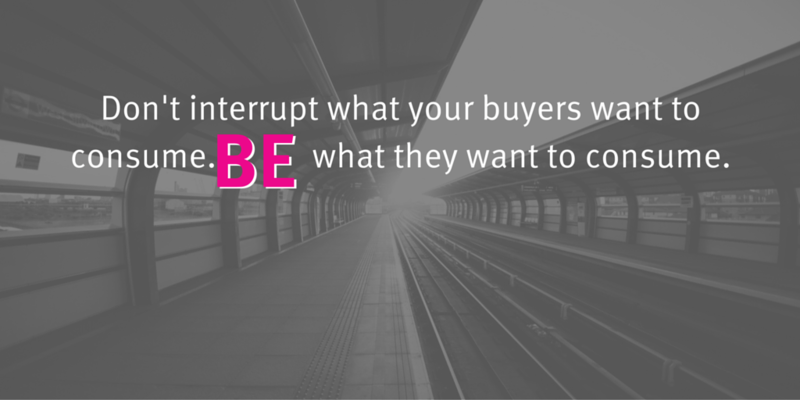 This stage of a buyer’s journey happens after a prospect recognizes or puts a name to a problem. Their goal at this point is to find a solution to the problem – to consider products or ideas that will help. It’s the stage for introducing case studies, product brochures or other materials that show how your business can solve the problem. With Google’s addition of mobile optimization as a search ranking criteria in mid-2015, having a mobile-friendly or responsive website went from be optional to critical. Mobile optimization is the process of ensuring that visitors who access your site from mobile devices have a good experience (meaning, for example, not having to scroll left to right to see your page and having font sizes large enough for viewing on small screens). It’s more important than ever to make sure your website conforms to mobile-friendly techniques. Does yours? Get a free mobile readiness evaluation here. A no-follow link tells search engine crawlers not to follow or pass “link credit” to websites or pages linked from your page. Why would you do that? The main reason is usually to avoid having your website flagged for duplicate content (which can look like spam to search engines) or for reasons such as paid links, embedded content, comments or anytime you don’t want your website to be seen as “endorsing” the linked content. An offer is what you trade for a prospect’s email address or demographic information. 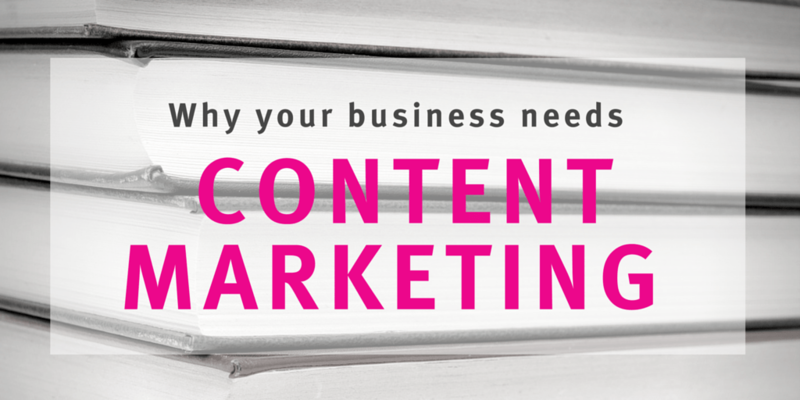 It could be an ebook, white paper, webinar, checklist, template or another piece of relevant and valuable content. This part of the SEO puzzle refers to incoming links and other outside factors that can impact your website’s search engine rank. Typically it means having the right sort of pages linking to you, including social media sites. You can help boost your off-page optimization with good social media and link-building strategies. It’s important to stay away from “black hat” techniques like paying to be included on “link farms,” however, as search engines increasingly penalize websites severely for these tactics. As part of an SEO effort, on-page optimization refers to the steps you take to improve the content within the pages of your site, as well as the HTML code. It typically involves making sure your keywords appear in important areas of the page (such as the headline, page title, alt tags and URL) and within the visible page text. Opt-in refers to the process of collecting email addresses only from people who have requested to hear from you. An “opt-in” list means that someone has filled out a form on your website and given you specific permission to contact them. (In contrast, opt-out means they have asked to be taken off your list). Both of these processes are important to ensure you have a “clean” list — not only a best practice for inbound marketing, but also an essential one for compliance with international anti-spam laws. Sometimes referred to as a “buyer persona,” this is a representative profile of your target customer. You create a buyer persona by visualizing your ideal prospect, considering what they do, think and feel, and identifying their core problems or concerns. Creating buyer personas will help you more clearly visualize for whom you are creating content and how to segment your lists. PPC (or Pay-Per-Click) is a form of advertising in which you pay for each click on your message. It’s a commonly used format on Google Adwords and sites like Facebook. It’s an alternative to CPM, in which you, the advertiser, pays per impression or each time your message is delivered, not just when it receives a click. For a lead to be considered “qualified,” the person must have taken an action that shows they have an interest in your business or that they meet specific criteria which would make them a good customer for you. With inbound marketing, you can set the criteria around which you qualify a lead (such as their industry or location) by adding questions to forms or using logic based on which pages they visit (such as a pricing page). A QR code (abbreviation of Quick Response code) is a type of graphical barcode that can be read by scanners or camera phones. It’s typically used by marketers to quickly send people to a specific landing page or website offer without having to use a long URL. 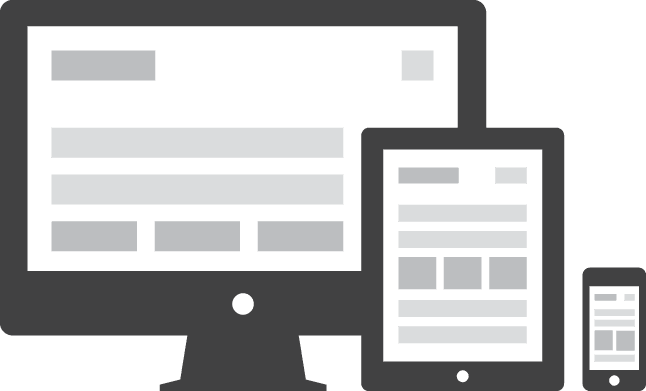 This type of website design takes into consideration how a web page looks across various devices, such as on tablets or mobile phones. A web page built with responsive design automatically resizes itself as the browser window grows smaller, and reflows the content in a way that makes it easy to view and navigate. So rather than a page appearing larger than the screen, it resizes to keep all the content within view. In addition to the obvious usability advantages, responsive design became an important element of SEO when Google made mobile friendliness a part of its ranking algorithms in mid-2015. SEO (or Search Engine Optimization) is a process for improving a website’s chances for ranking more highly in search engine results. It includes both on-page and off-page elements and is sometimes thought of as a form of black magic (just kidding) but it’s really just a series of tactical steps to improve your website’s ability to be found by those who you want to find it. This may sound like a canned meat product, but what we’re talking about here is unsolicited email. Sending out bulk email to people who haven’t asked to receive it (or “opted-in”) is considered spam, and with the passage of anti-spam laws in many countries, it is a punishable offense. How do you avoid breaking the law? Make sure you only send email to people who have asked to hear from you and filled out a “subscribe” or “contact me” form on your website. The term spam is also used in SEO to refer to “stuffing” keywords or content onto a website in attempt to fool search engines into ranking your site more highly (an offense punishable by being blocked from search engine results altogether). 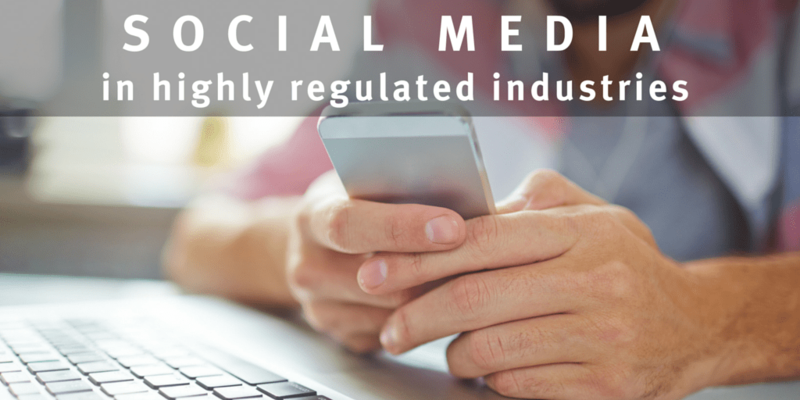 How do you avoid being blacklisted? Simple: Keep your content relevant and written for humans not “robots”. Once upon a time social media was considered nothing but fun and games. Today, however, savvy markers consider it an essential channel for helping to spread the word about their content and brand. Social media platforms such as Facebook, Twitter, YouTube, Google+, Pinterest and Instagram are powerful tools for many companies in developing a relationship with their audience(s) as well as getting feedback on their brand. Thought leadership might seem like one of those vague marketing terms like “brand relevance” but in truth, it’s a very important and compelling reason for companies to create original content. In addition to the practical use of content in generating leads, producing original, quality blog posts, white papers or ebooks and other information, helps establish your company and people as thought leaders, or experts in your market. When it comes to brand-building, expertise goes a long way toward generating credibility and sales. Top of the funnel refers to the very first stage of the buying process. At this stage, prospects are just starting to recognize that they have a problem or need and put a name to it. They turn to the internet to search for information. Smart inbound marketers make sure their company is offering content that helps people at this stage define their problem and start looking for a solution. OK now click here to Tweet it. URL stands for Uniform Resource Locator and was invented by Sir Tim Berners-Lee, a software engineer atCERN, a large particle physics laboratory near Geneva, way back in ancient times: 1989. A URL serves as an address for a piece of information — whether a page, image or document — that can be found on the world wide web (which Sir Berners-Lee is also credited with inventing). The naming of your URLs (such ashttp://www.upthereeverywhere.com/inbound-marketing-services) can be an important factor in SEO. Viral doesn’t mean your computer is sick. It’s a reference to the phenomenon that happens when a bit of content gets quickly and exponentially shared around the world. In the “old days” this often meant by email, but with the introduction of social media, it typically means your content has generated millions of “likes” and “shares” across various platforms. “Going viral” these days usually equates to millions of views. A website consists of all the interconnected web pages that together form a virtual home of information or content from a person, company or organization. The home page of a website (which corresponds to the main URL such as www.upthereeverywhere.com) is often thought of as the front door, but other pages of the site, especially blogs or very well optimized content, may actually be the first point of contact that a person has with a website. Good inbound marketers realize the importance of these other pages and work hard to make sure they create relevant dynamic content that will attract each of their target audiences. Workflow is a term used to describe a lead nurturing process. It includes the steps that need to happen to provide the right content to the right person at the right time. This can mean sending an email, adjusting a database field (such as changing a contact’s category from “subscriber” to “lead”) or adding a contact to a particular list (such as an ebook offer or a newsletter) when they reach a specific stage. 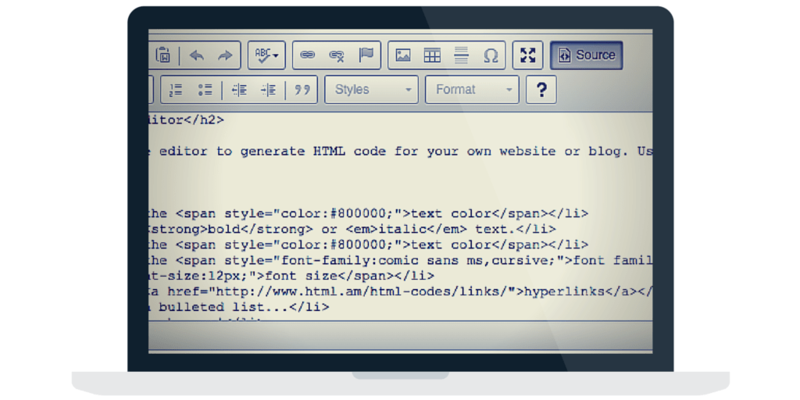 XML is a markup language that (among other things) allows the parts of a website to be categorized. An XML sitemap is a way to publish a list of all the links within your site, making it easier for search engines to index them. Publishing an XML sitemap is like issuing an invitation for search engine spiders to come visit. Zentation is a content sharing platform, and since its name starts with Z, we decided it should be on our list. Zentation is a software program that lets you marry your Powerpoint presentation with video content, which is pretty cool if you want to post content from a seminar or webinar to your website. Check it out here: www.zentation.com.